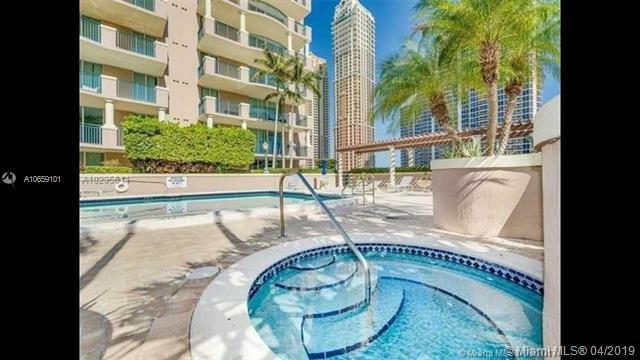 Beautiful And Spacious Apartment In The Heart Of Sunny Isles Beach. Unit 503 Offers 2 Bedrooms, 2 Bathrooms Plus Den With Marble Floors Throughout And Ample Natural Lighting. Minutes From Aventura, Bal Harbour, And Miami Beach And Within Walking Distance From The Beach. Amenities Include 24hr Valet And Pool. Beautiful Sunny Isles Beach. Best South East Corner Unit In The Building!!! 3/2 W/split Floor Plan, Large 1,867 Sf Total ( 1,447 Sqf + 420 Sqf Balconies). 2 Balconies, Great Views From The Beach And The City. Across Multi Million Dollar Signature Buildings. Public Park Just Across The Street. Best Restaurants, Walking Distance. Ok To Lease First Year Of Ownership, Building Allows Short Term Rentals For 90 Days. Luxury Resort Life Style: Heated Pool, Jacuzzi, Fitness Center, Party Room, Storage Room,24 Hours Valet Parking, Security, Cable Tv, Walking Distance To The Beach, Parks, Restaurants And Shopping, Best Schools, 2 Garage Space, No Rental Restrictions. Investors Welcome! Seller Wants To Sell!!! Extreme Ocean And City High Floor Views From Two Balconies, South West Corner, Perfect Location Across The Ocean. Great Location In The Heart Of Desirable Sunny Isles, Everything Is Near. Two Garage Spaces, Washer And Dryer In The Unit, Great Condition, Full Time Valet And Lobby Security.